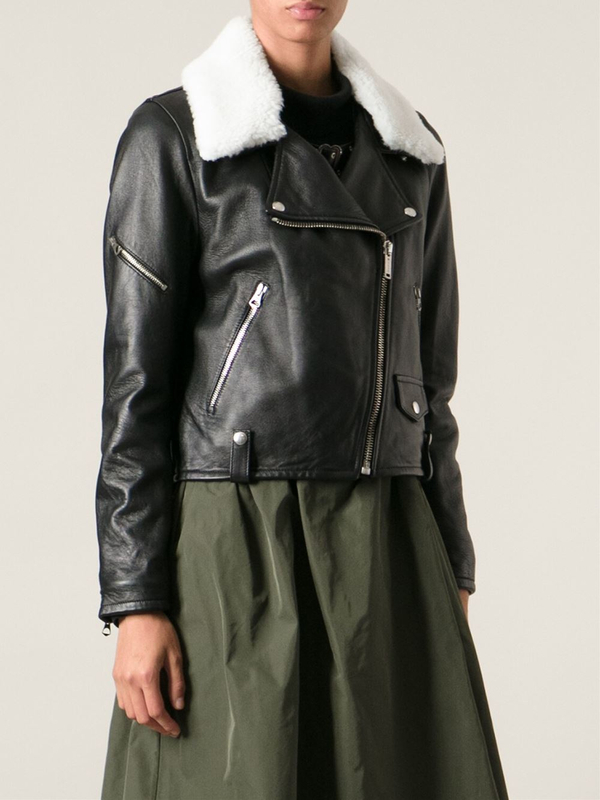 In my passion to advocate for humanity and appreciation for fashion/asethetics, I intentionally combine style and women empowerment . 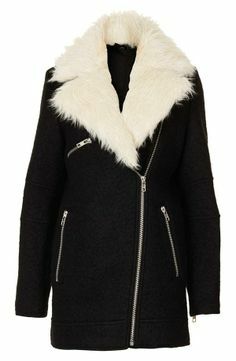 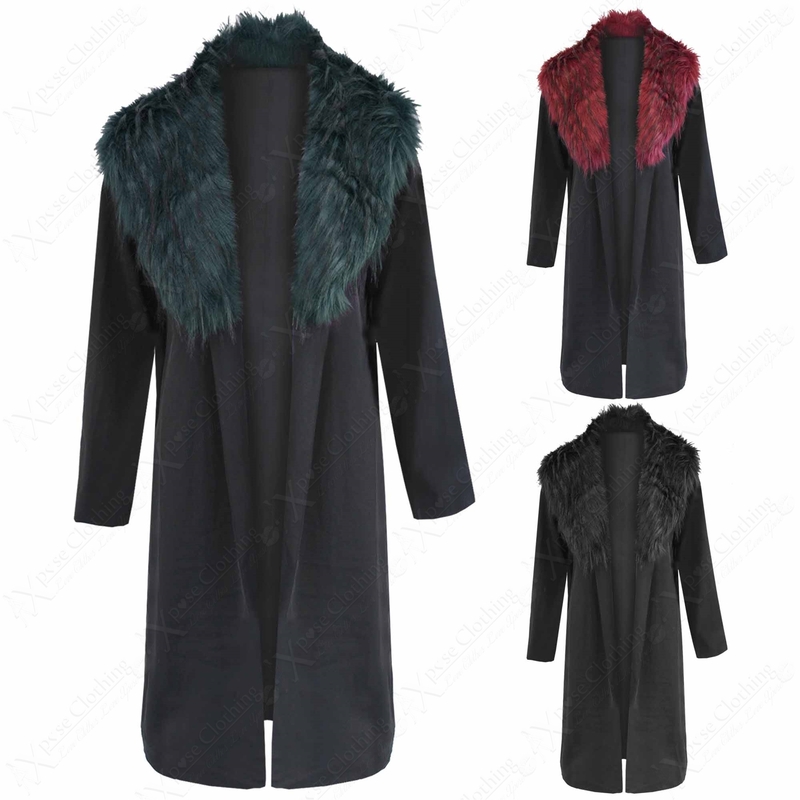 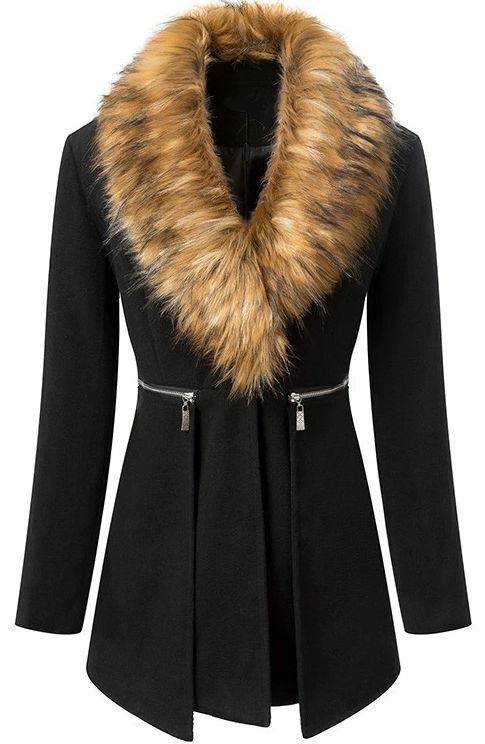 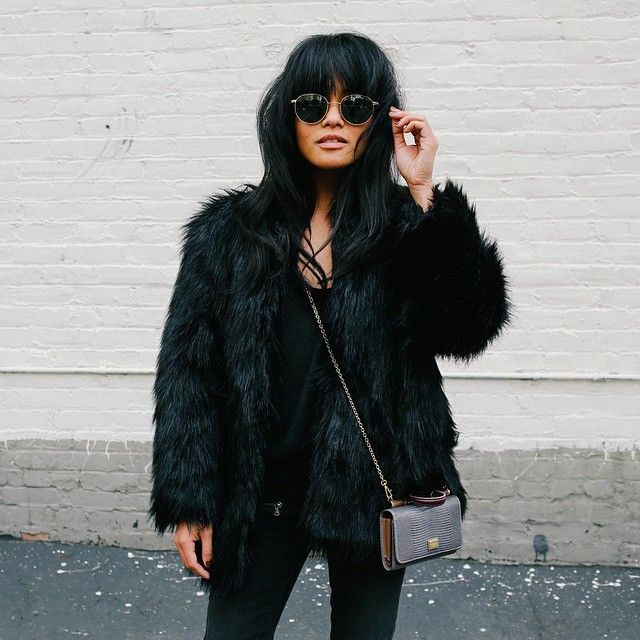 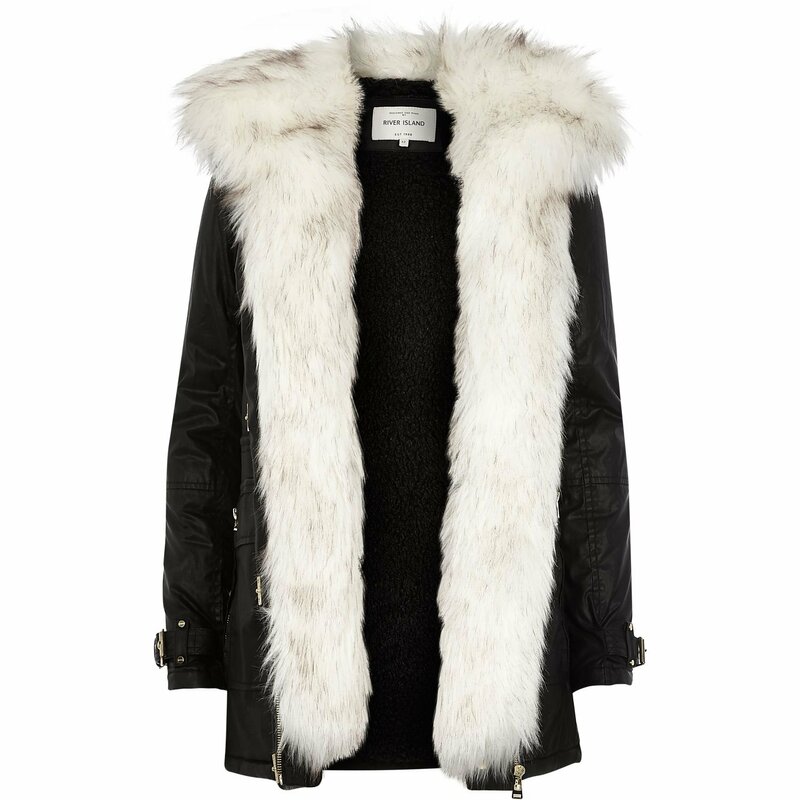 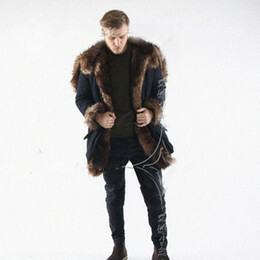 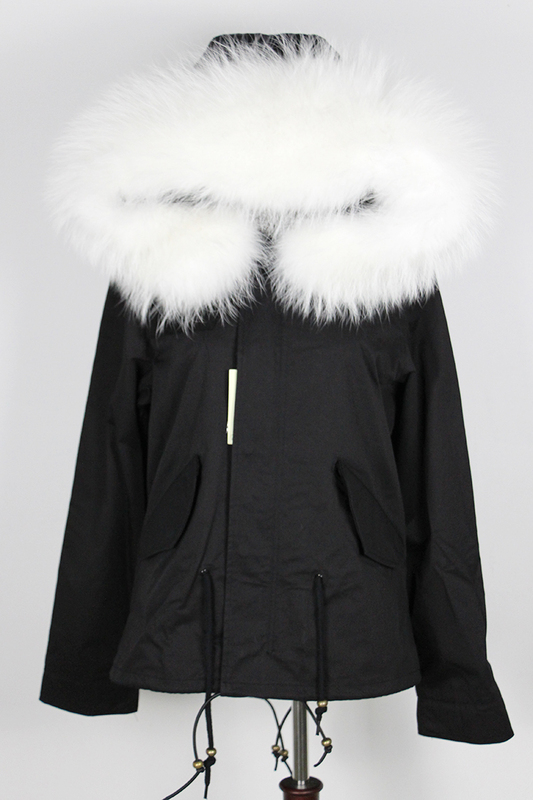 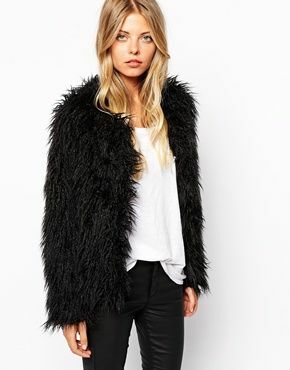 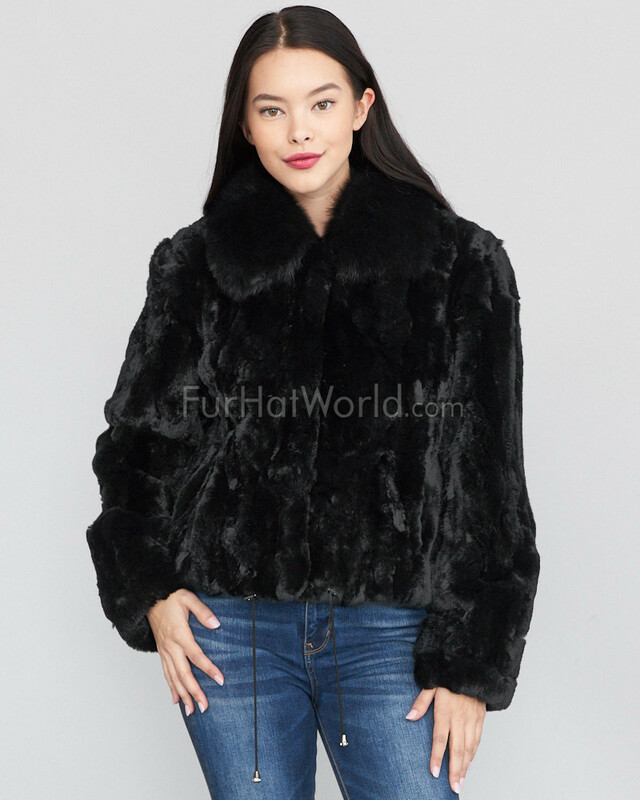 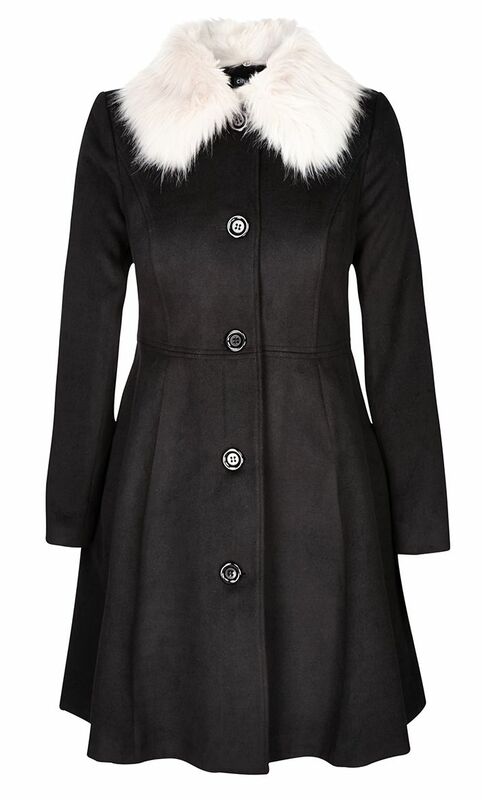 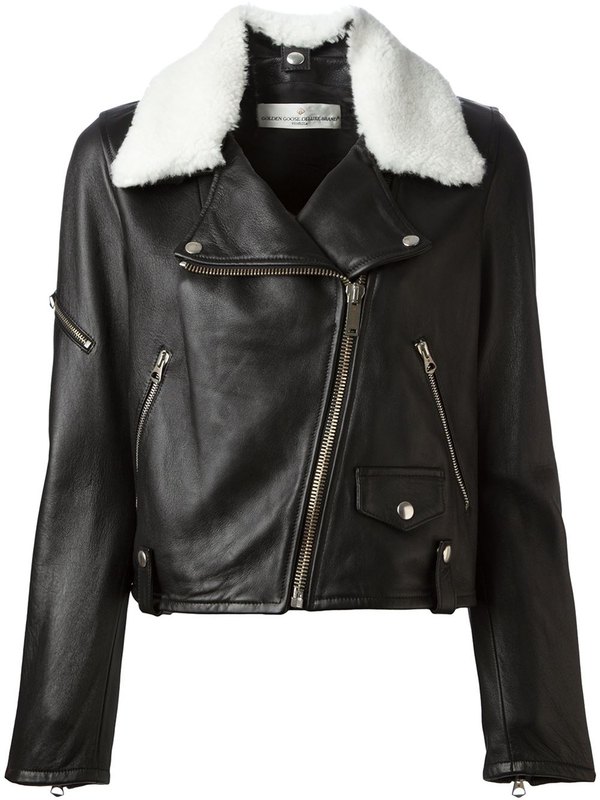 I’m obsessed with faux-fur this season, I already have 4 faux-faur coats but a black number is considered wardrobe essential in my books. 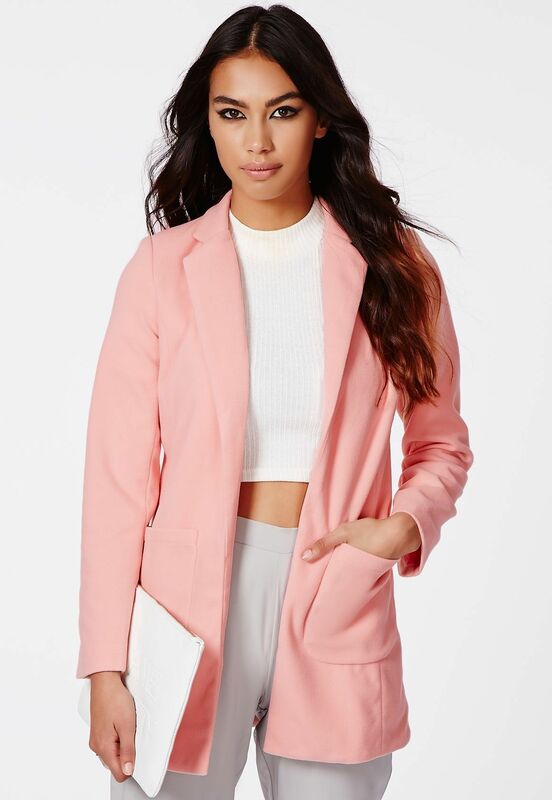 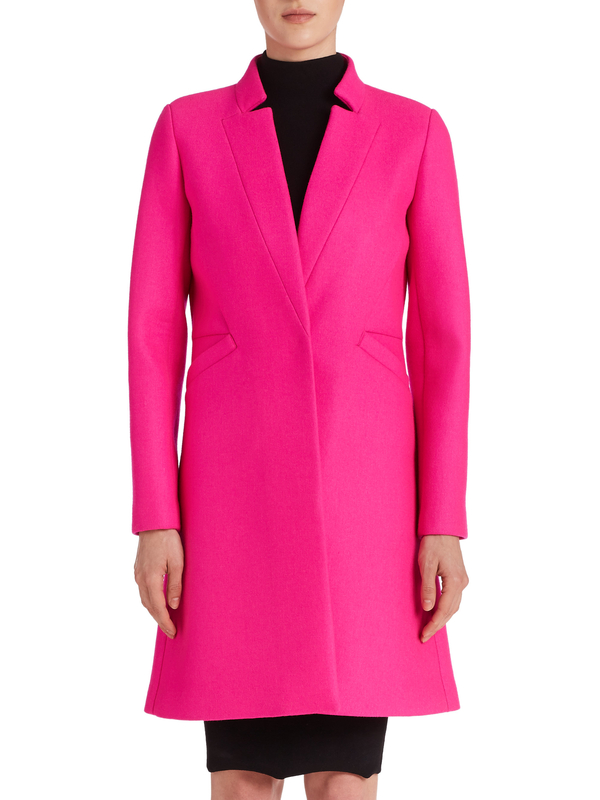 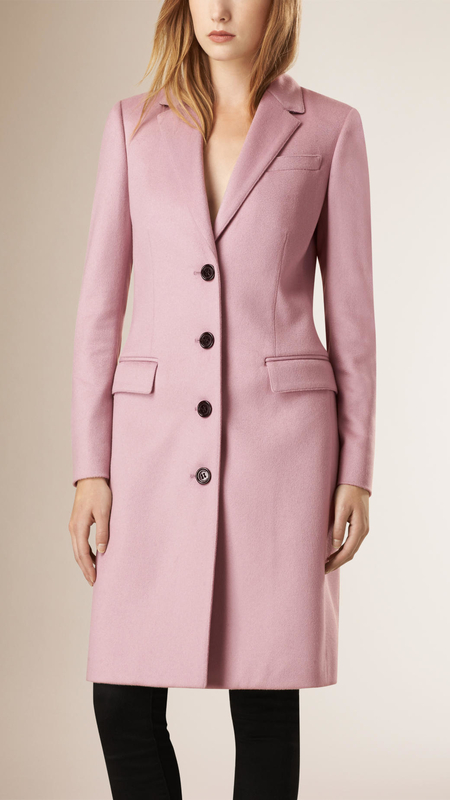 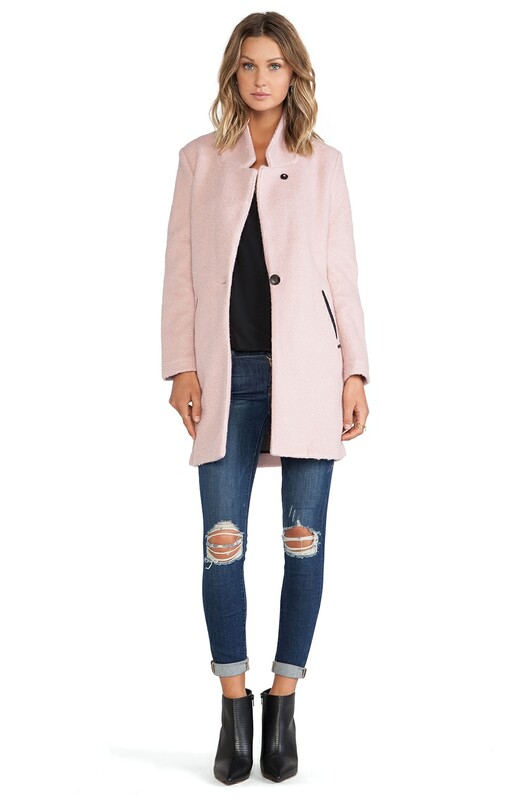 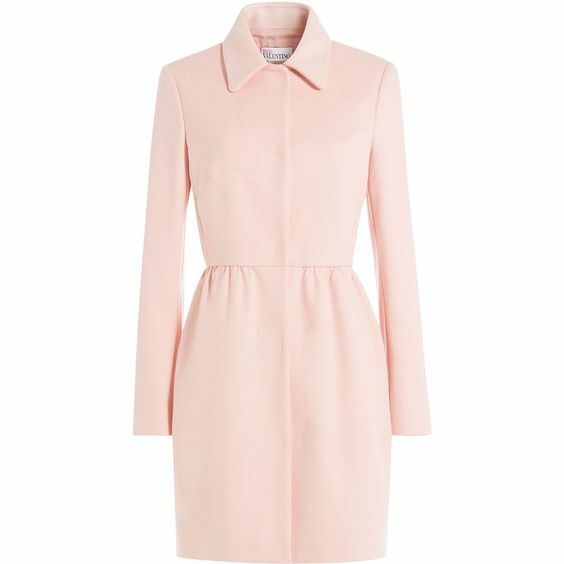 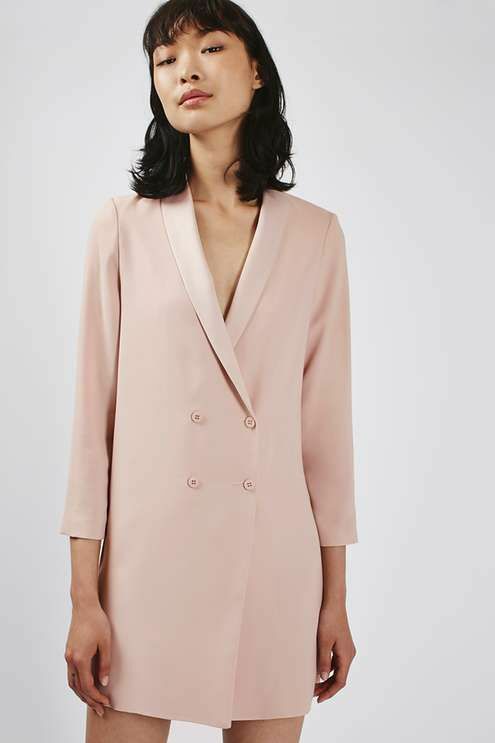 Maison Scotch Classic Tailored Jacket in Light Pink. 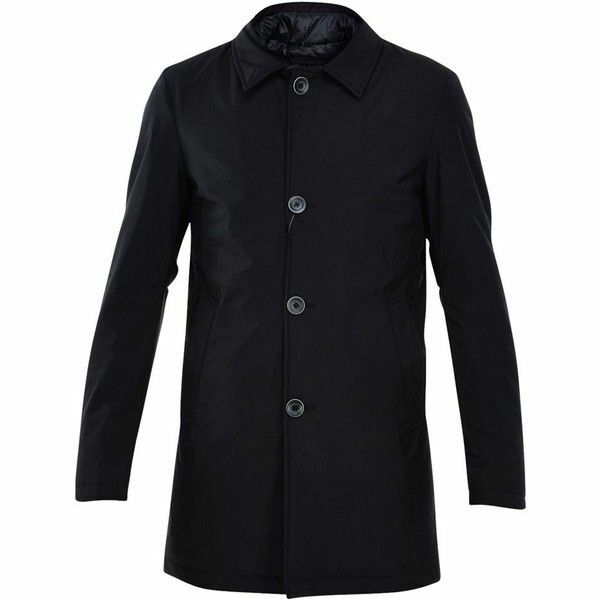 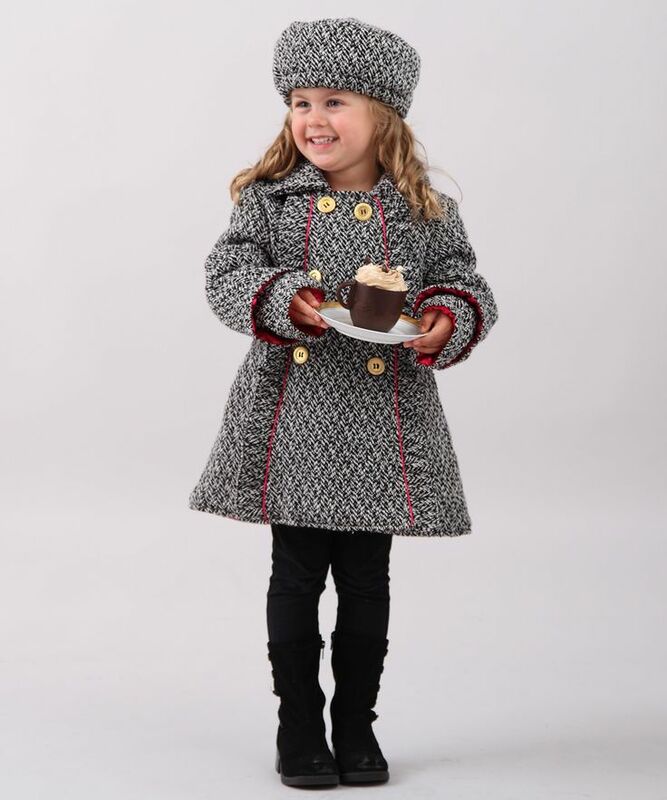 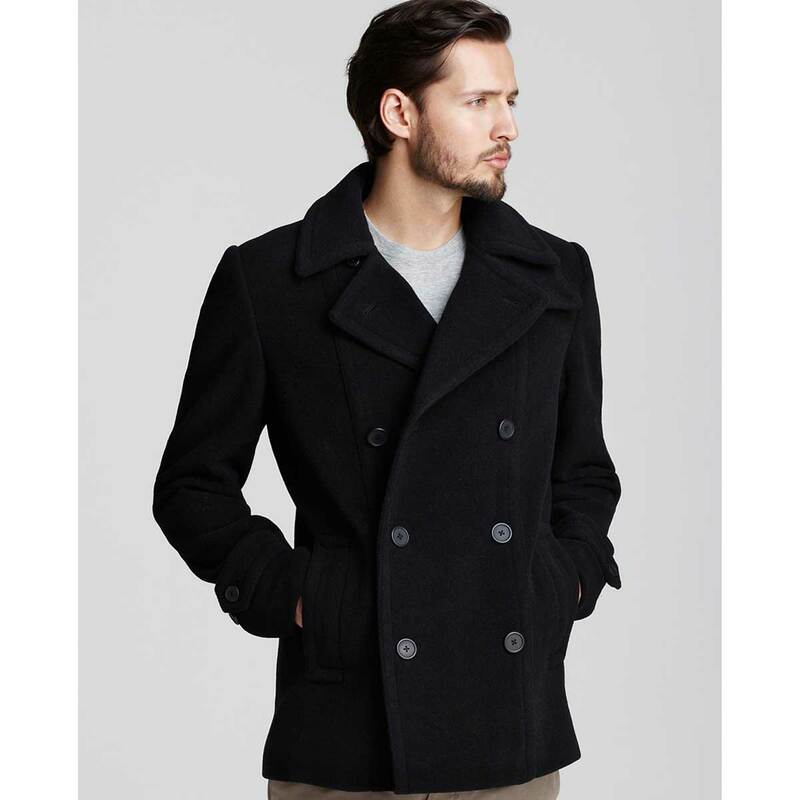 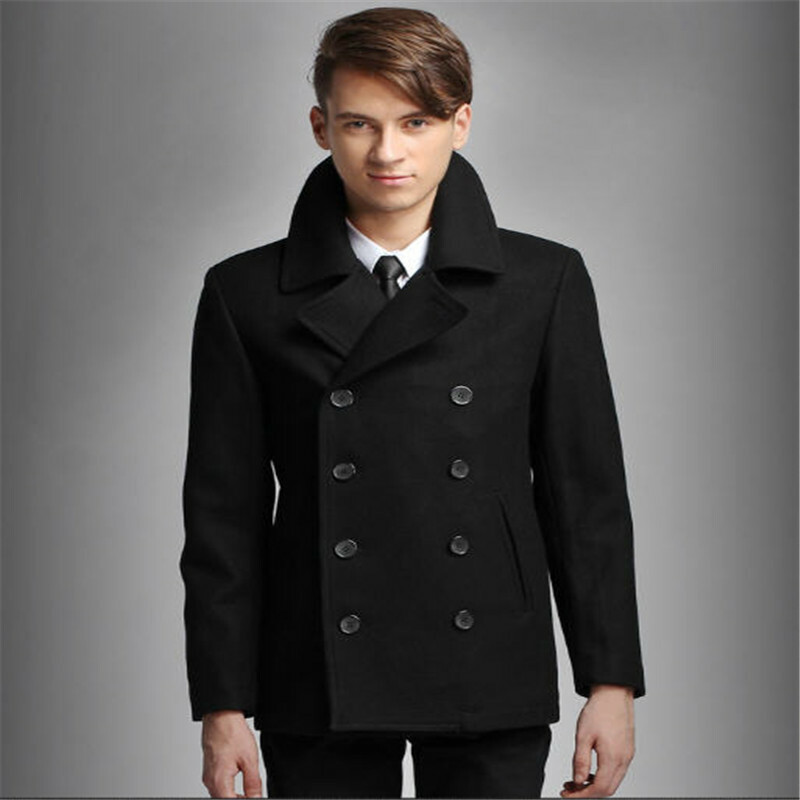 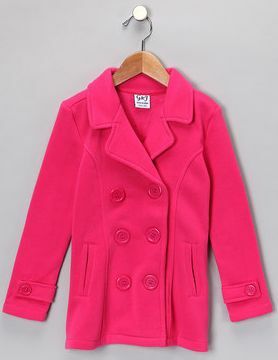 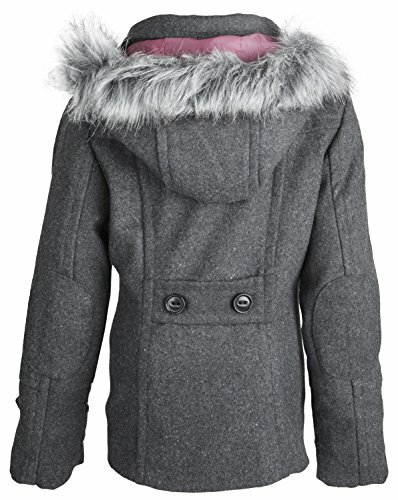 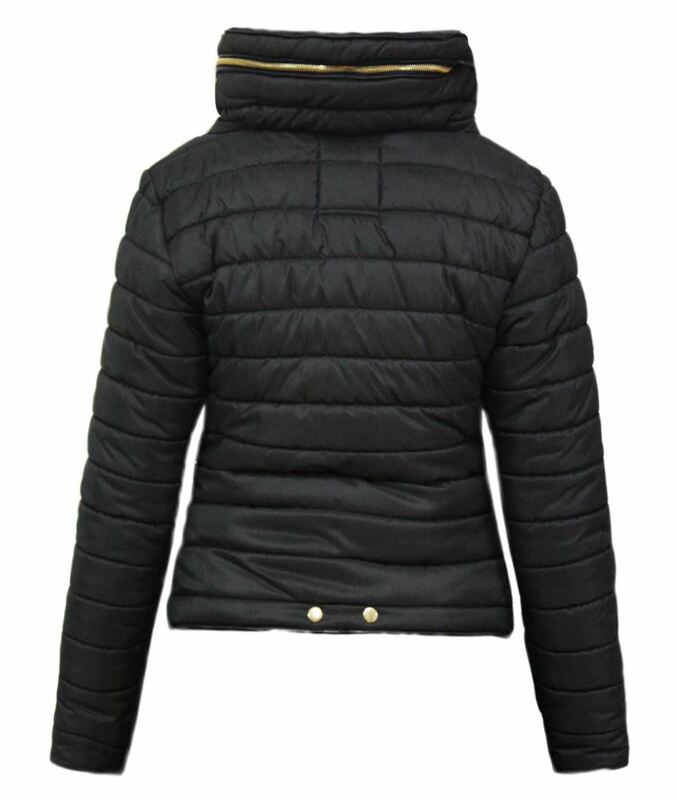 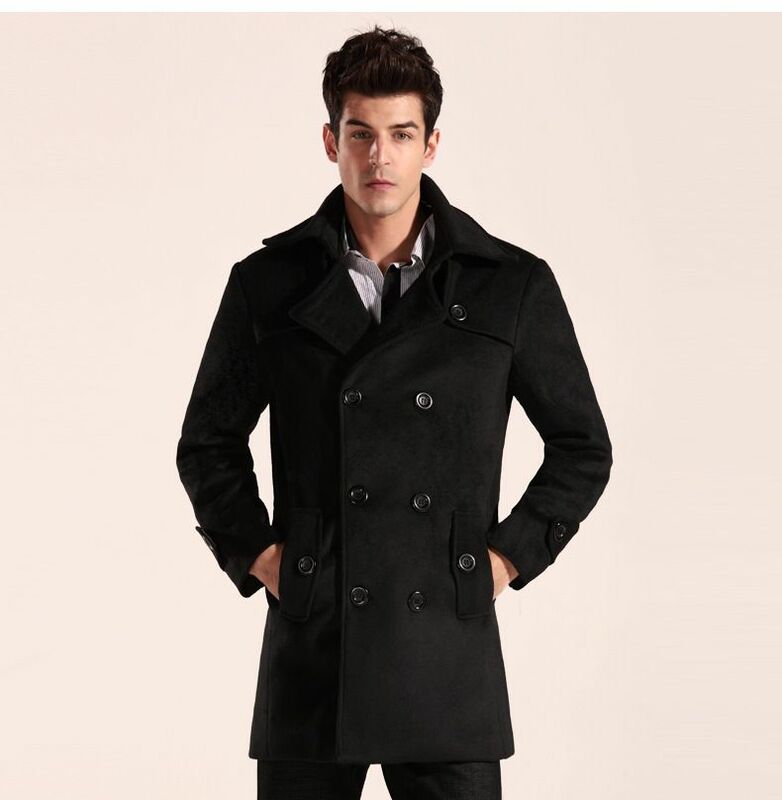 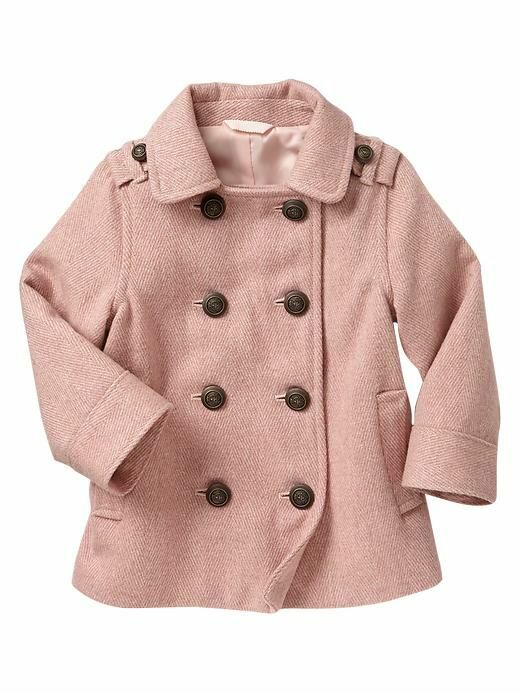 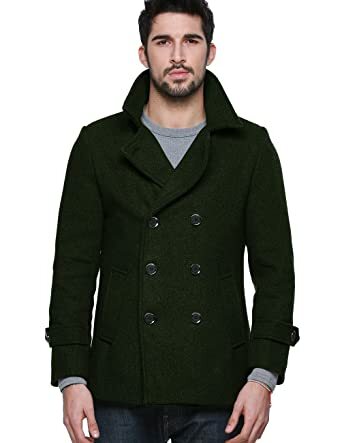 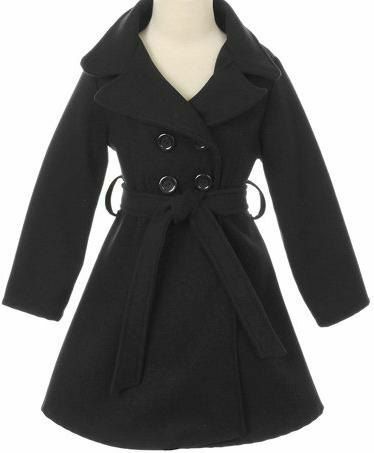 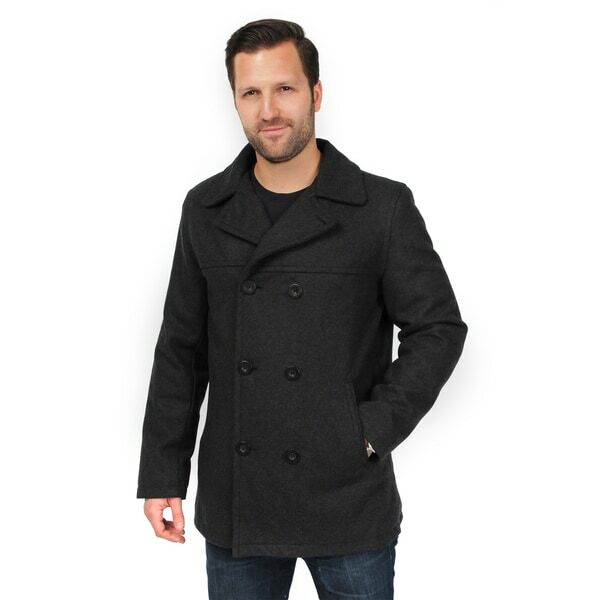 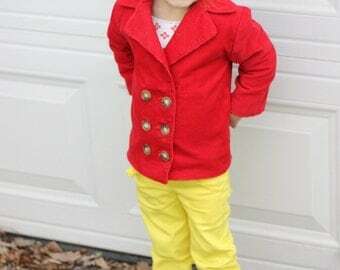 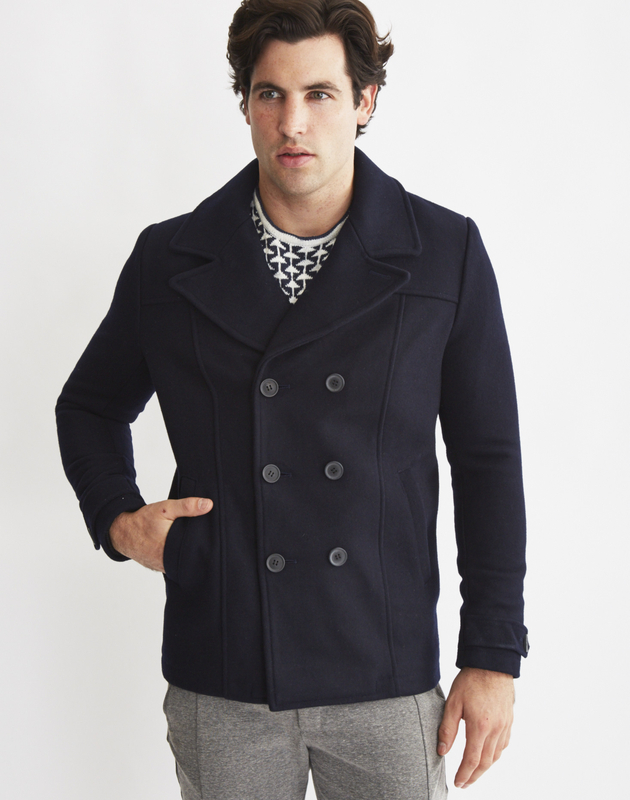 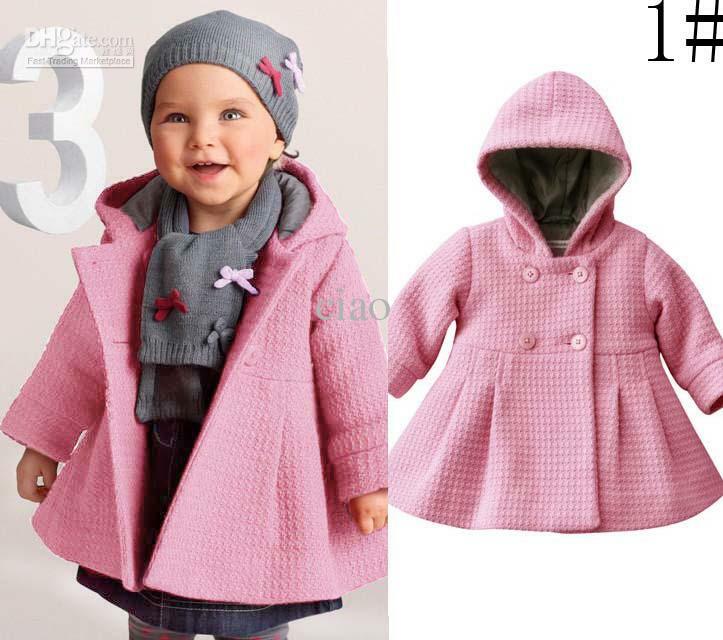 Baby Gap toddler Wool Peacoat #fall #winter styles.